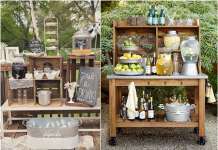 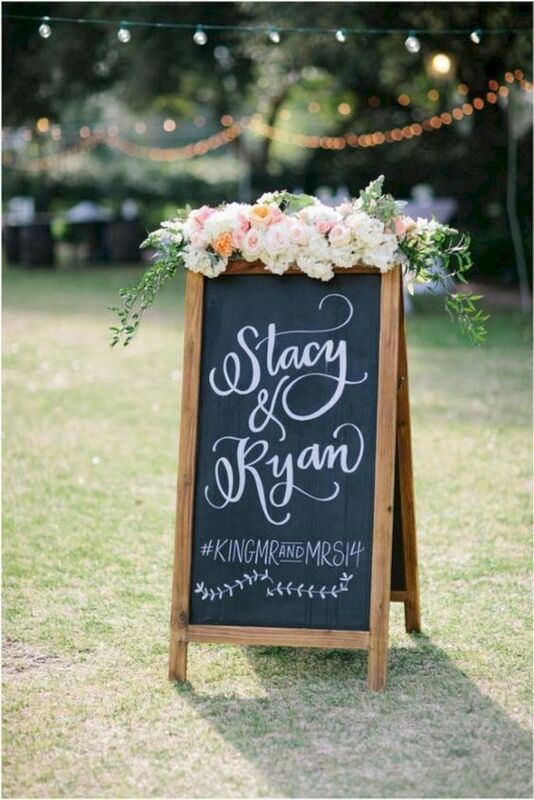 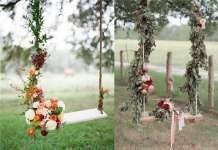 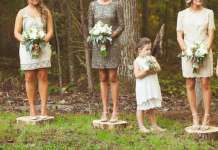 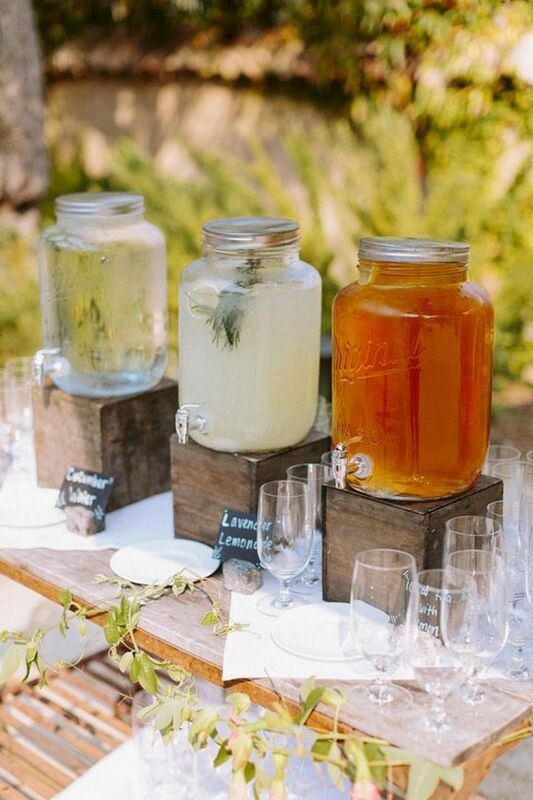 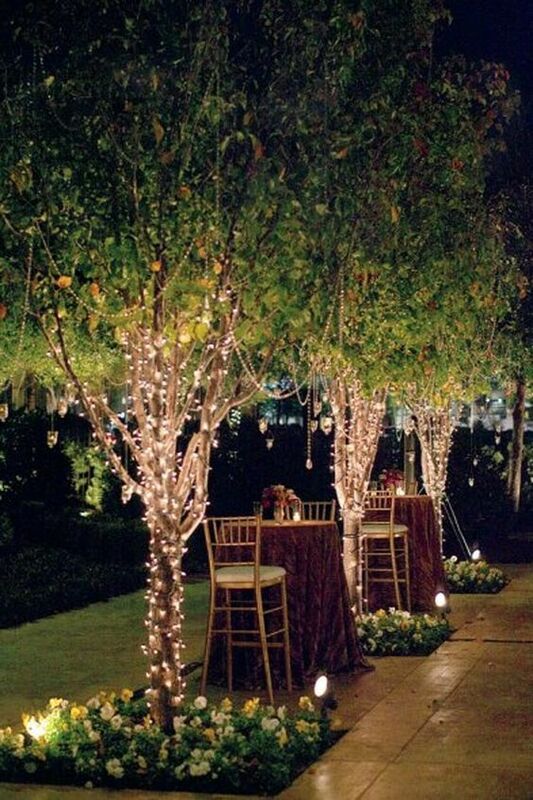 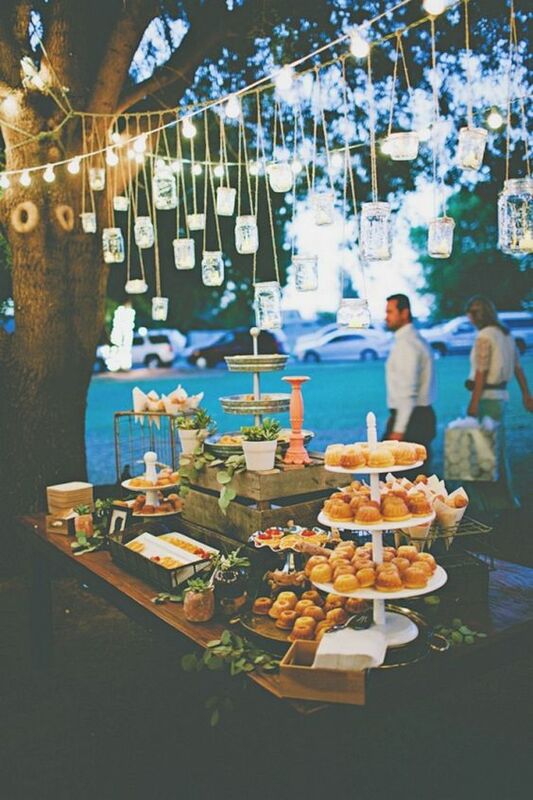 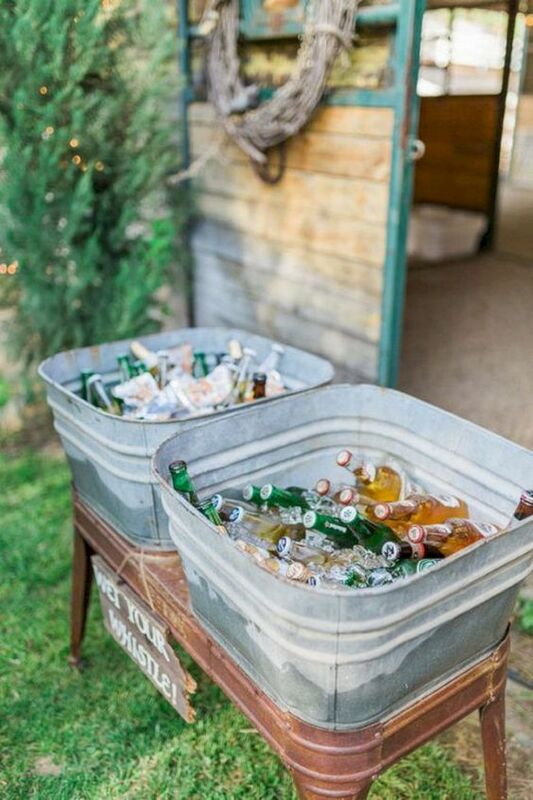 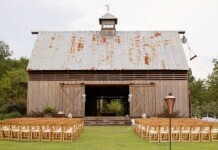 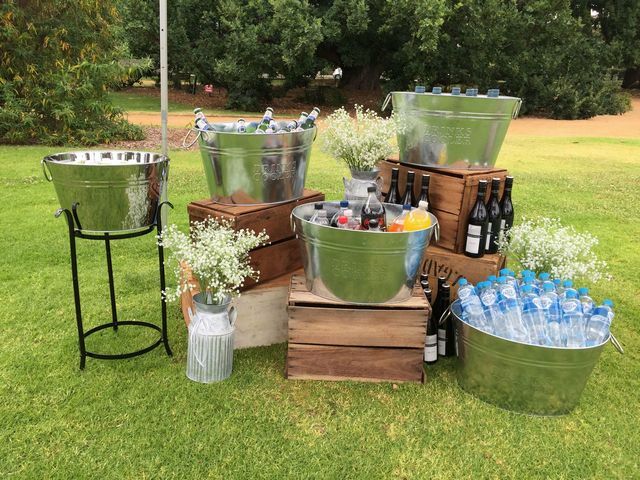 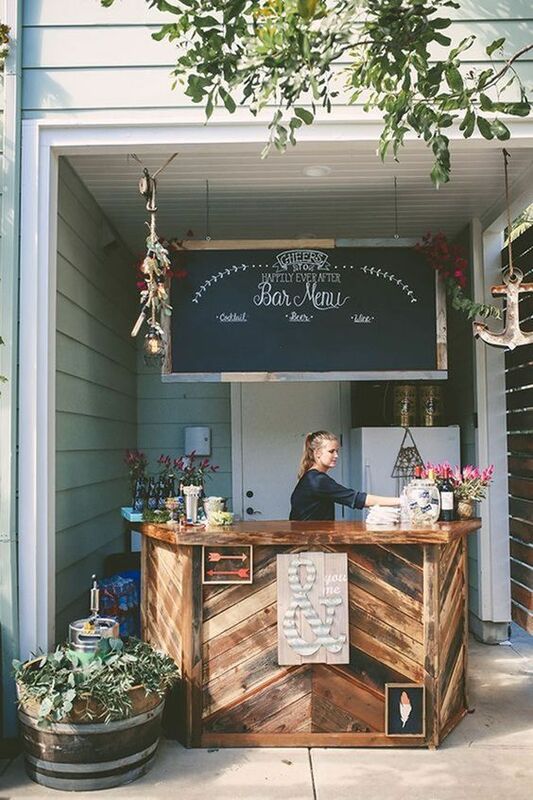 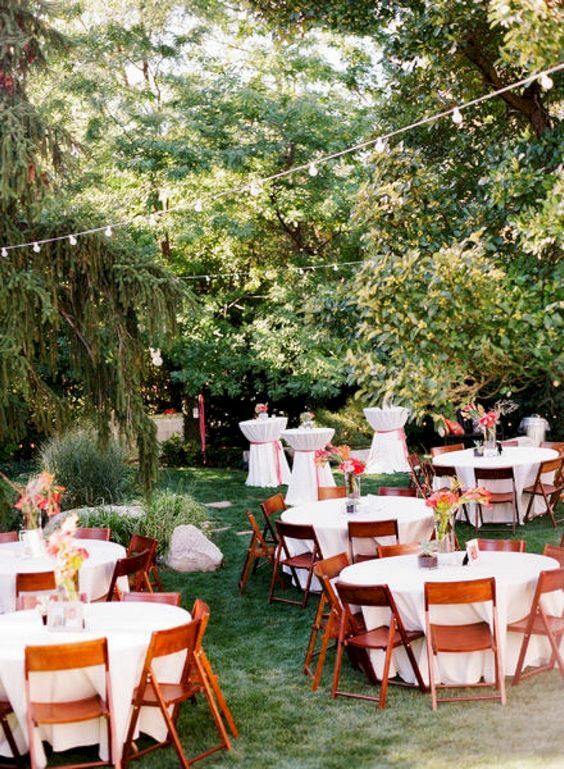 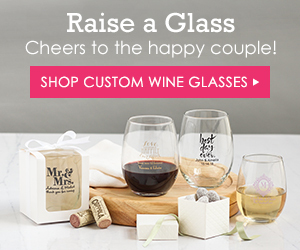 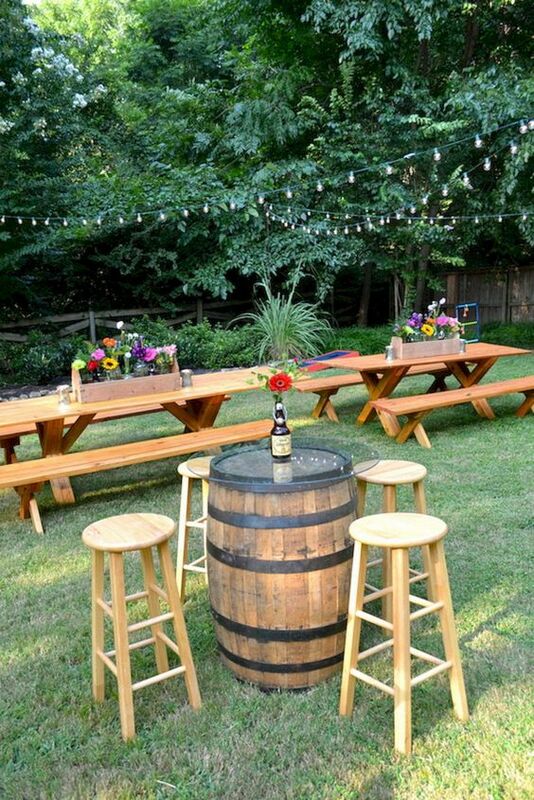 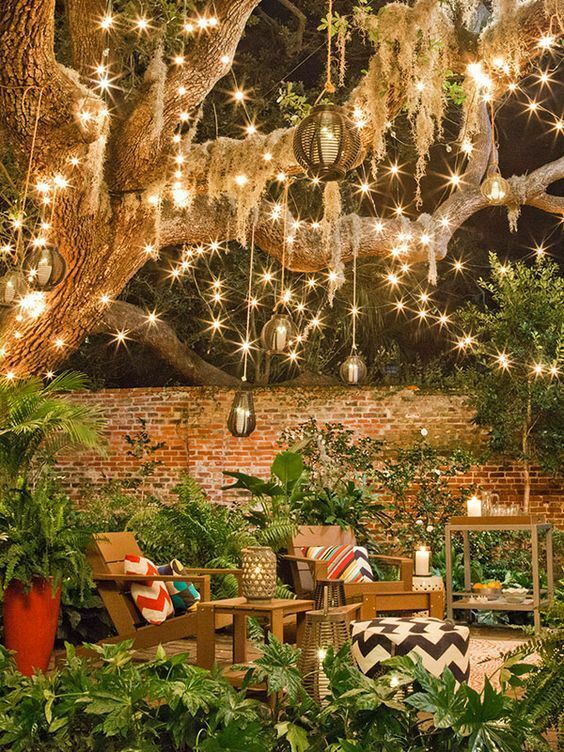 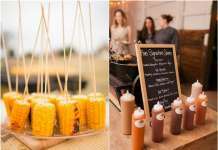 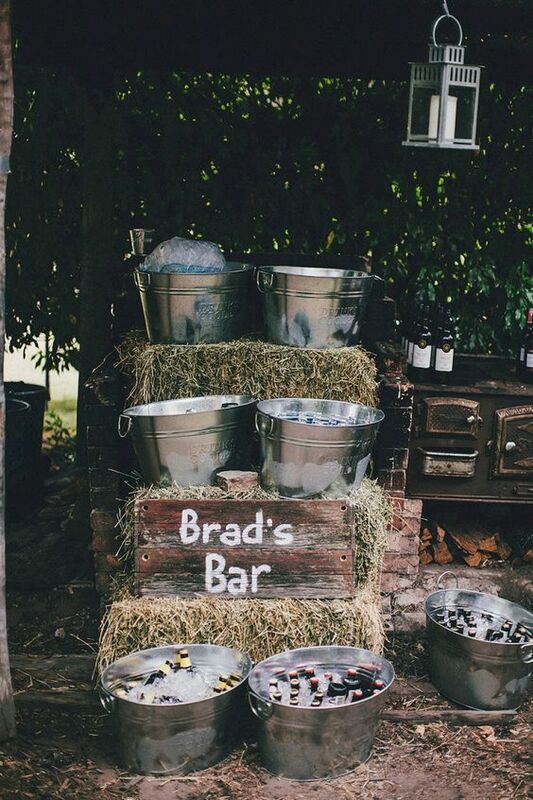 Now days rustic backyard party is a great option for your wedding receptions. 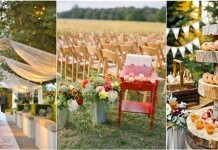 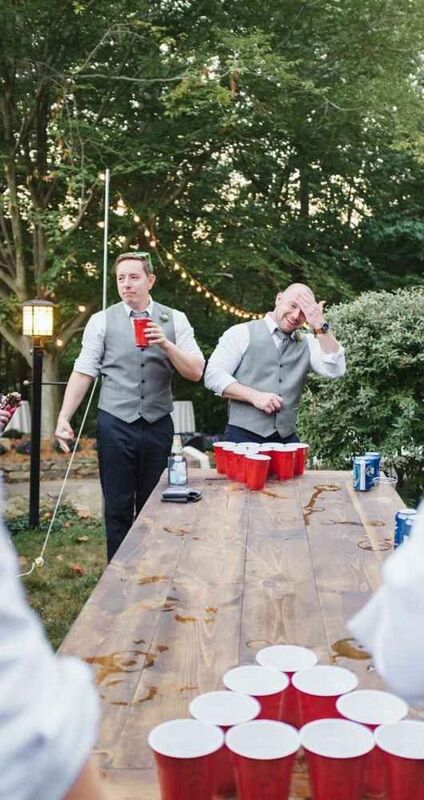 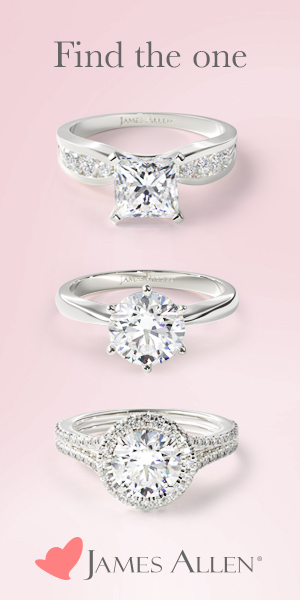 So we have found the best ideas that will inspire you and will blow you mind about your perfect moment. 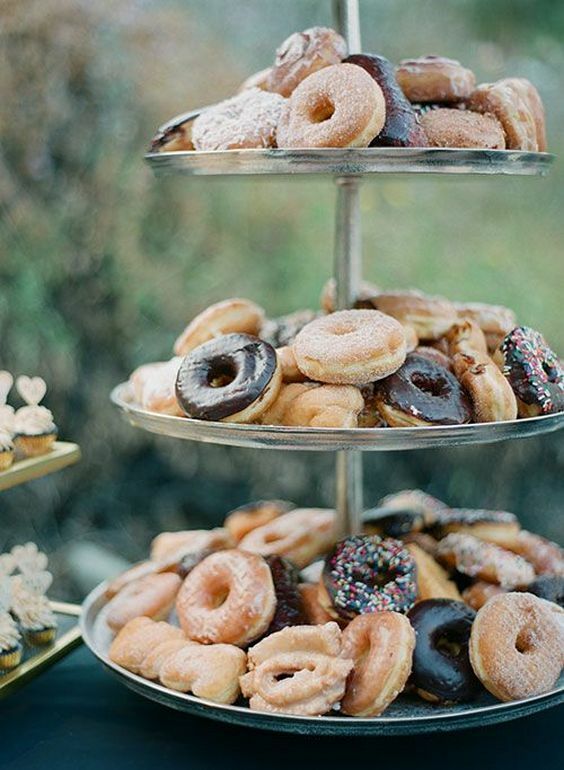 There’s no greater approach to celebrate than with a timeless Sunday brunch. 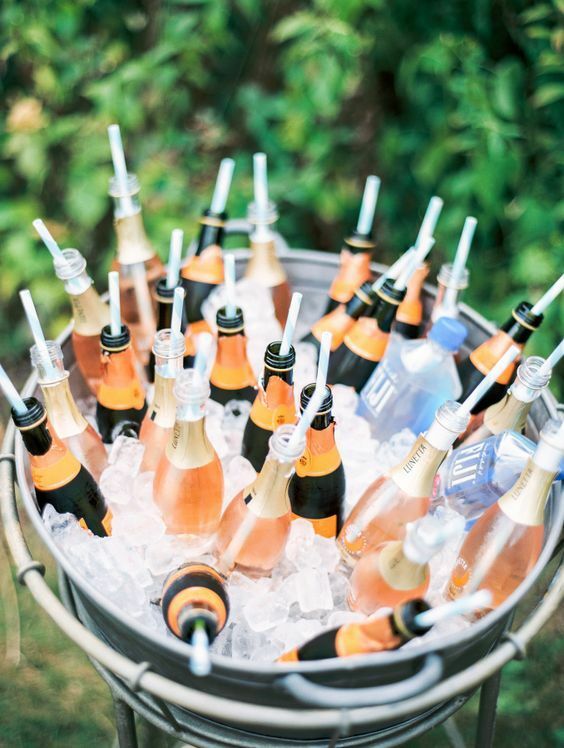 Keep scrolling and prepare to throw the soirée of the season.